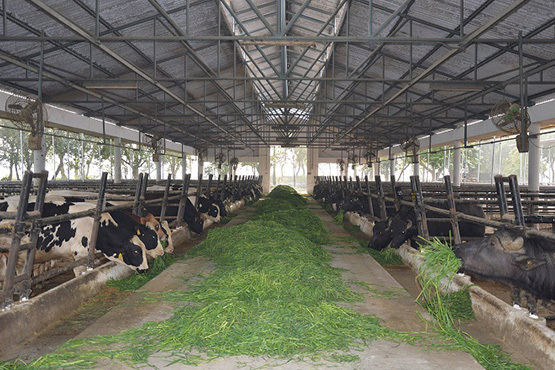 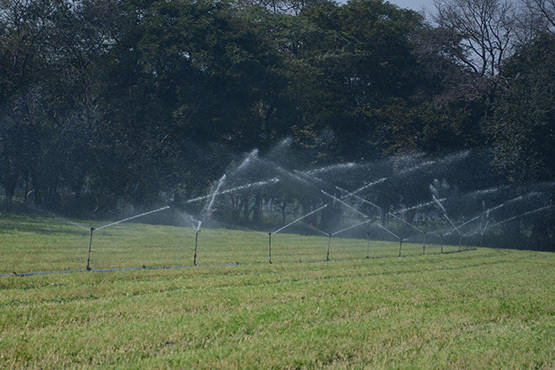 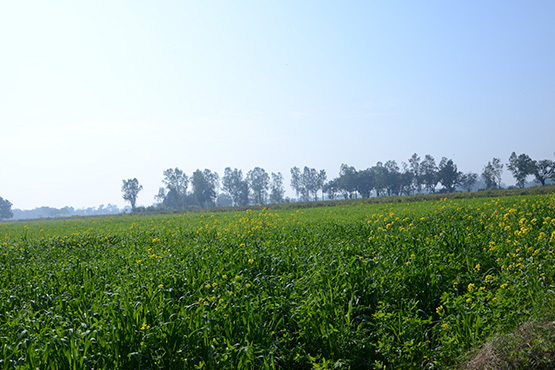 The farm at ABC has 69.7 hectares of cultivable land for growing different varieties of green fodder crops to meet the feeding requirements of the bulls in the farm. 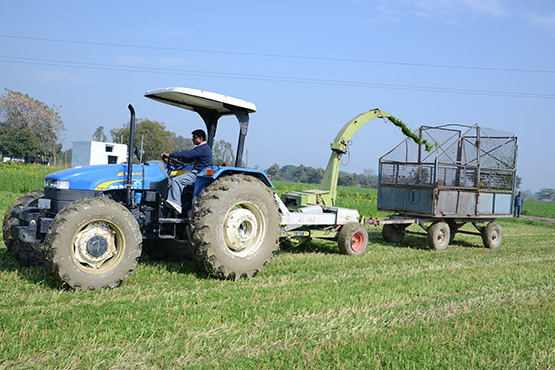 The farm is fully mechanized for land preparations, fertilizer application, seed sowing, irrigation, intercultural operations, application of slurry, harvesting, collection of crops etc. 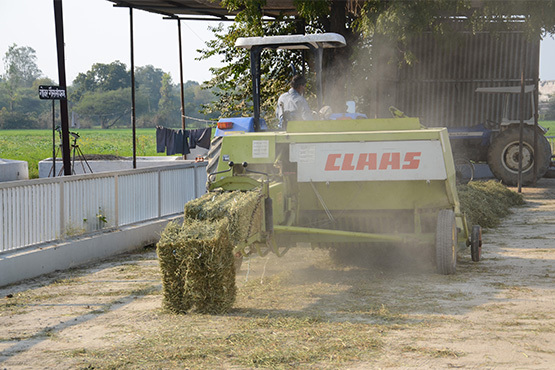 ABC produces seeds of Oats, Berseem, Jowar on a large scale. 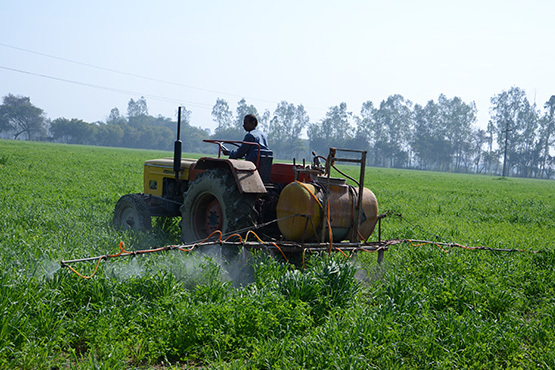 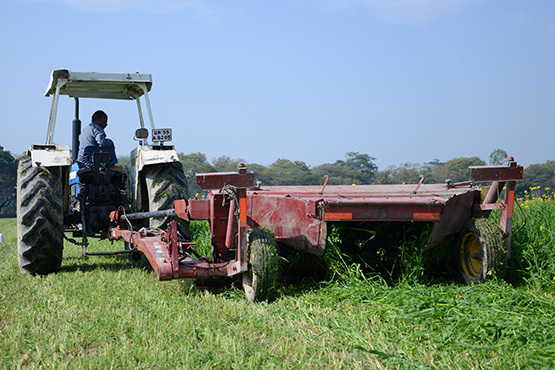 Recently, the centre has started multiplication of quality fodder seeds of Clover (Trifoliumalexandrinum), Mustard/Chinese Cabbage (Brassica juncia) and Oats (AvenaSativa) for its own use. 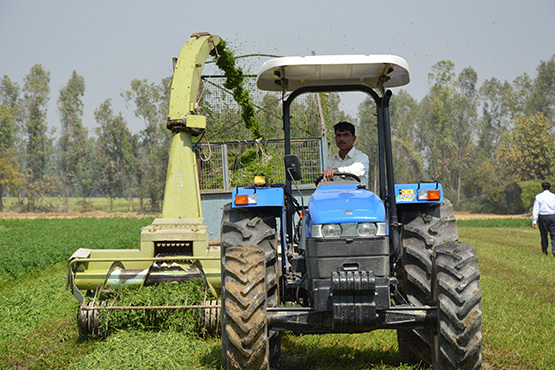 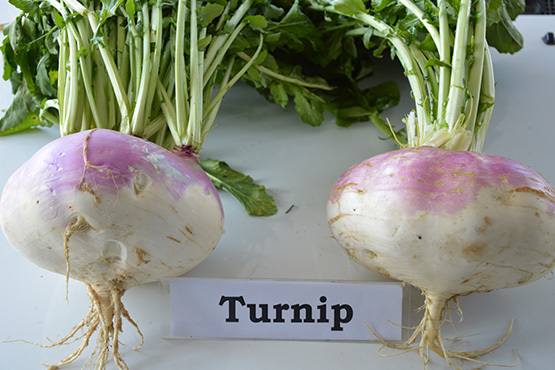 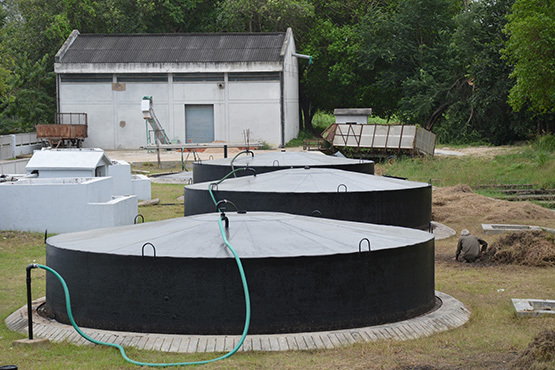 The fodder seeds are mechanically processed and the surplus seeds are being supplied in convenient packages to the dairy cooperatives, around the country. 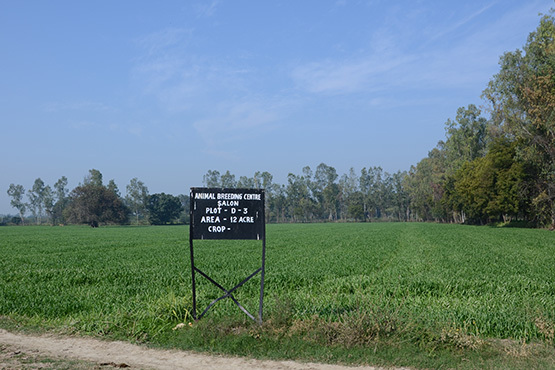 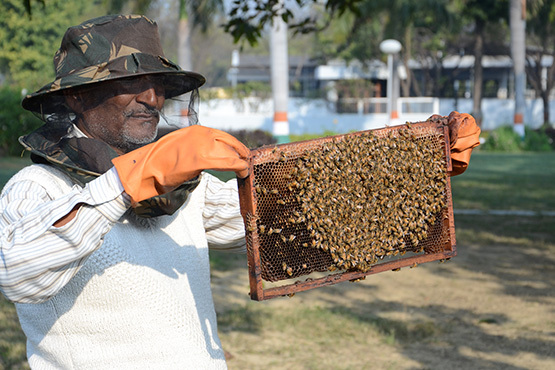 The centre has established an horti-silvipasture orchard spread over 35 acres of land having different fruit species like Indian Gooseberry, Guava, Ber and seedless Lemon.